Lance has a strong reputation throughout the industry of being a highly accomplished and lateral thinking financial modeler. He has also been referred to, by a leader in the industry, as the most tech savvy financial modeler. His ability to distill complex financial problems into meaningful and insightful models has made him highly sought after and led him to founding Model Citizn. As an ex- Investment Banker, CFO of a fintech and a contractor to the KPMG Financial Modelling team, Lance's wealth of knowledge and breadth of 2 decades experience is impressive . Lance has worked in the property, banking and fintech sectors across a diverse range of corporates and governments. Most notably is his work across a range of diverse social benefit bond programs with various state governments focused at youth recidivism, homelessness and chronic illness. Lance is a qualified chartered accountant (CA), Authorirised trainer for the Financial Modeling Institute (FMI) and A+ certified Modano partner. Warren has fifteen years banking experience in Quantitative Risk Management spanned across Treasury, Markets and Risk. His most recent focus has been on executive reporting for front-office trading and treasury portfolios at the NAB. He has also provided quantitative solutions to Barclays in London and Westpac in Sydney. Warren is a passionate quantitative developer and has built and validated numerous banking and engineering models, holding a line of sight from prototype design to production release. Prior to banking he undertook a postdoctoral research fellowship in the UK consulting through to corporates on sustainable technologies. Warren is leading Model Citizn’s RPA, automation, advanced analytics, machine learning and modeling capability. Mavelle is the virtual assistant for Model Citizn and has been supporting its growth remotely using some of the most cutting edge collaboration tools. Her role is not just administration but digital marketing, sales support through proposals as well as bookkeeping and billings. Mavelle holds an MBA as well as having relevant accounting and bookkeeping experience. William is a contractor and financial modeler for Model Citizn. 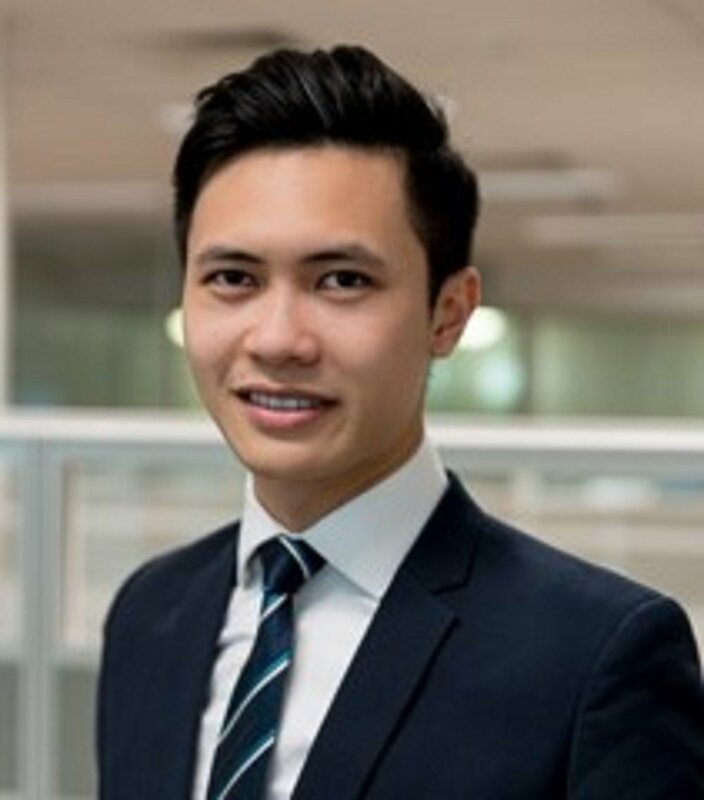 He has a solid background in financial services having worked at Macquarie and CBA primarily in retail and commercial asset financing. He currently works in the sales development and business partnerships team at BP Australia. William brings with him an interest in data analytics and experience in problem solving and process improvement. Alex is a recent Commerce graduate majoring in Actuarial Studies. He “Excels” in teamwork, leadership and communication skills based on his recent events management experience. He is an experienced user of statistical software; SAS, SQL, R, Python and Microsoft Excel (VBA) to derive qualitative and quantitative data insight. 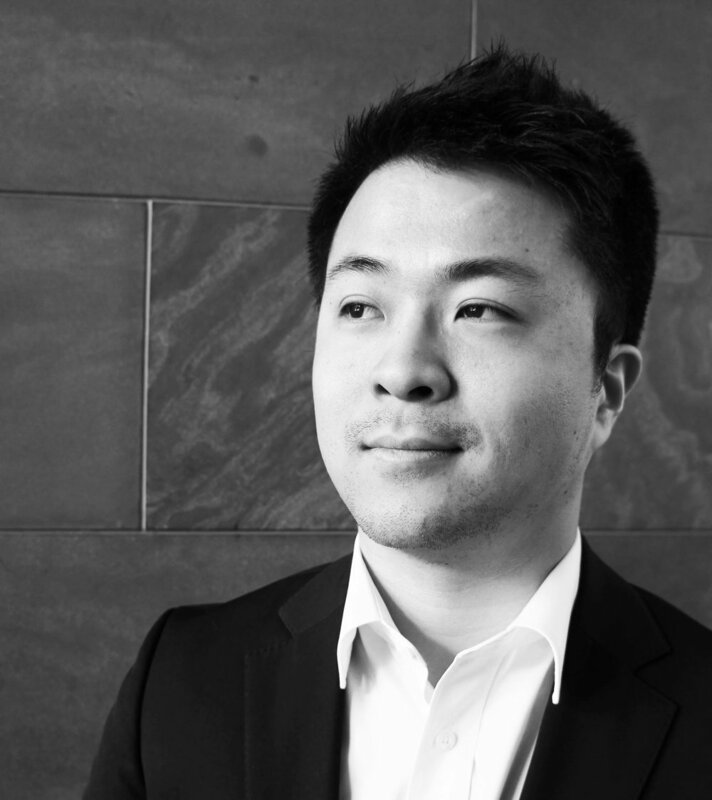 Jun has been involved in the finance industry from 2011 and has worked with various segments in a big four bank. He assisted in providing finance for growth and working capital, as well as delivering process improvement solutions to both private and ASX- listed companies in health, health insurance, retail, manufacturing, wholesale, technology, property and construction. Tony began his professional career as a consultant in 2011. He brings his process orientated mindset and skill set as a former engineer, previously advising a client base spanning multiple levels of federal, state and local government. Tony’s focus was on building business cases in support of securing infrastructure project funding. Tim is one of Australia’s foremost financial modellers, both in building financial models and leading financial modelling teams. He has the unique combination of deep technical modelling ability, with extensive experience, whilst delivering high quality services to clients. Tim has over 20 years of spreadsheet modelling experience, through development of spreadsheet models to testing of models and project management of modelling engagements and teams. Tim’s experience covers a wide range of industries including banking & financial services, energy, utilities, infrastructure, government, defence, retail, wholesale, manufacturing, agriculture, telecommunications and transport. Included in Tim’s experience is 11 years leading the consulting part (called BPM) of the Modano Group, a leading financial modelling company at the forefront of spreadsheet based financial modelling technology. Prior to the Modano Group, Tim was the National Director of Deloitte’s Business Modelling Group in Australia.